ASME/ANSI B16.9, MSS-SP-43, MSS-SP-75, EN/DIN, JIS B2311/2312/2313, ISO 3419, ISO 5251 Etc. Buttwelded pipe fittings are easily fabricated in the pipeline, it is indispensable in a piping connection. 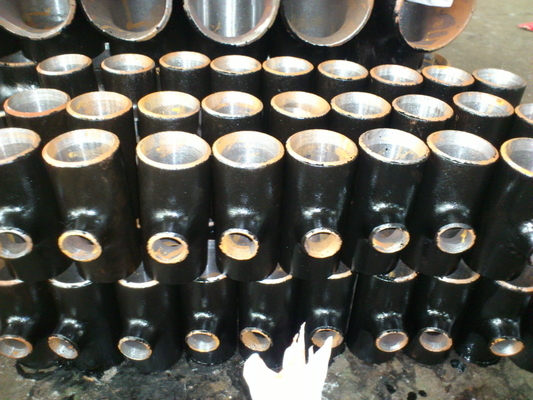 Kaysuns supply the shapes of elbow, tee, concentric reducer, eccentric reducer, caps, return bend, stub end, cross, and also custom manufacturing as per designs that will fit the unique project. They are widely used in Chemicals, Fats, & Fertilizers, Sugar Mills & Distilleries, Cement Industries, Ship Builders, Paper Industries, Pumps, Petrochemicals, Oil & Natural Gas Organization, Refining, Petrochemical and Offshore Industries etc. 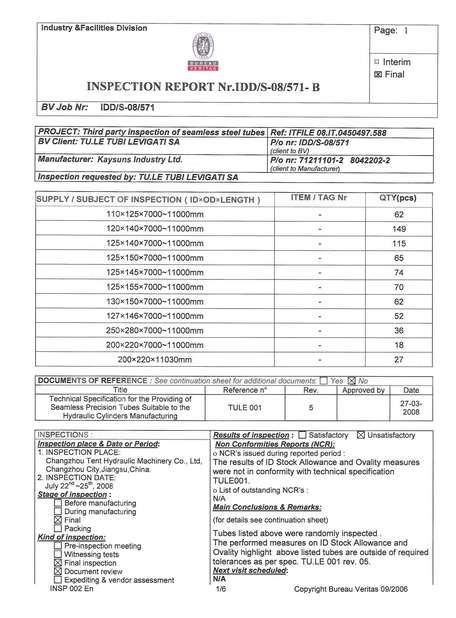 All of these material is available for third party inspection, such as SGS,BV,Lloyd’s,TUV etc. 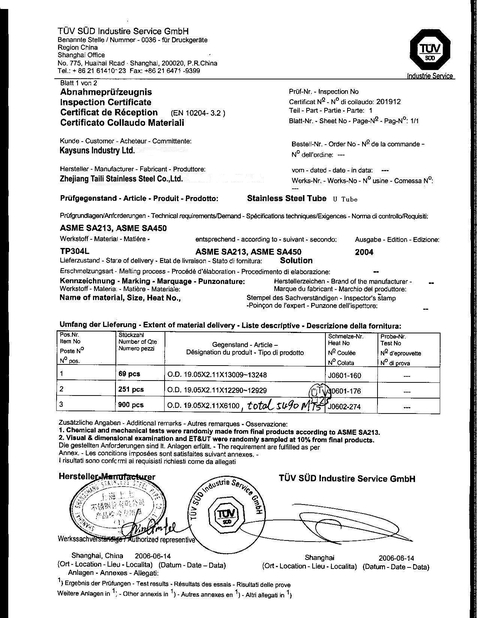 ASME/ANSI B16.9, ASME/ANSI B16.28, MSS-SP-43, MSS-SP-75, BS 1640, DIN, JIS B2311/2312/2313, GB12459, GB/T13401, SH3408, SH3409, ISO 3419, ISO 5251 etc.